Cashmere and wool products will love this comb. Balmuir cashmere comb keeps cashmere and wool items looking good and fresh. The comb is designed to maintain cashmere and wool products beautiful and to remove naturally occurring pilling. The comb can be used for tightly knitted or woven fabrics only. How to use? Place the item on a flat surface, hold the comb straight and gently brush over in one direction with long strokes to freshen up your cashmere product. 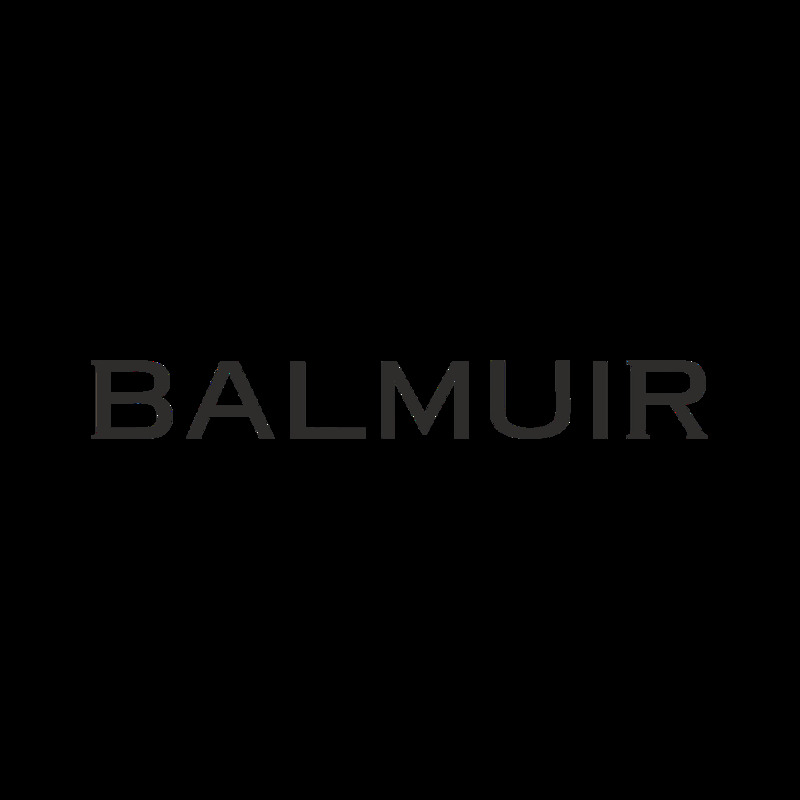 The comb is suitable for Balmuir Avignon, Highland and Lucca scarves and throws, Balmuir Venice cushion covers, Balmuir Lucca cape and all BMuir cashmere clothes. Please note that the comb is unsuitable for Balmuir Milan, Marchese and Helsinki scarves and all other silk and cashmere blend products and loose knit products. Cashmere and wool products will love this comb. Balmuir cashmere comb keeps cashmere and wool items looking good and fresh. The comb is designed to maintain cashmere and wool products beautiful and to remove naturally occurring pilling. The comb can be used for tightly knitted or woven fabrics only. How to use? Place the item on a flat surface, hold the comb straight and gently brush over in one direction with long strokes to freshen up your cashmere product. The comb is suitable for Balmuir Avignon scarf, Balmuir Highland, Lucca and Greve scarves and throws, Balmuir Verona, Venice and Greve cushion covers and Balmuir Lucca cape. Please note that the comb is unsuitable for Balmuir Milan, Marchese and Helsinki scarves and all other silk and cashmere blend products.